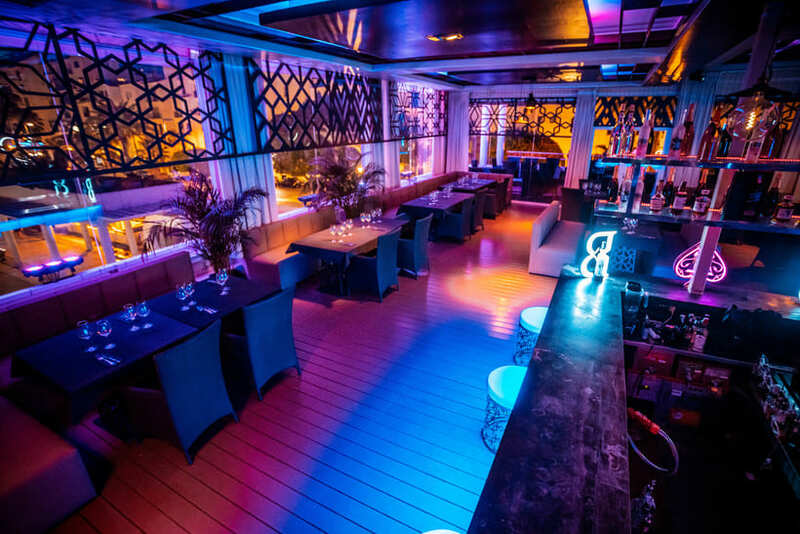 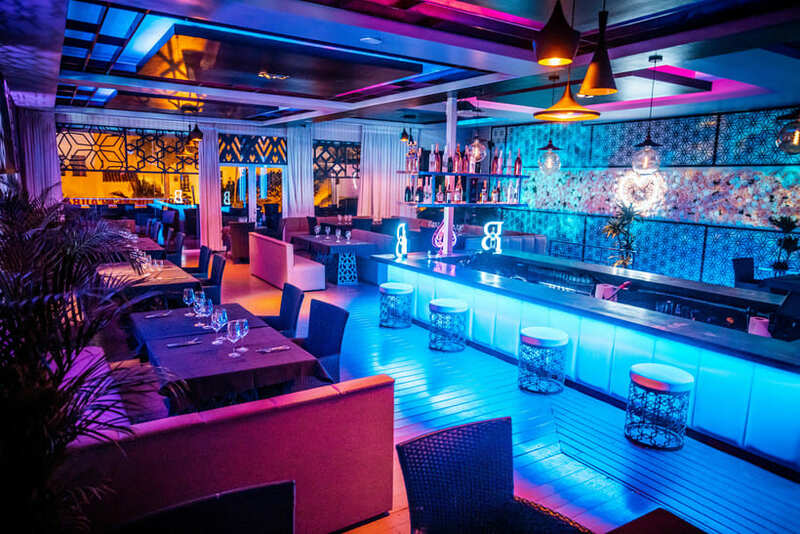 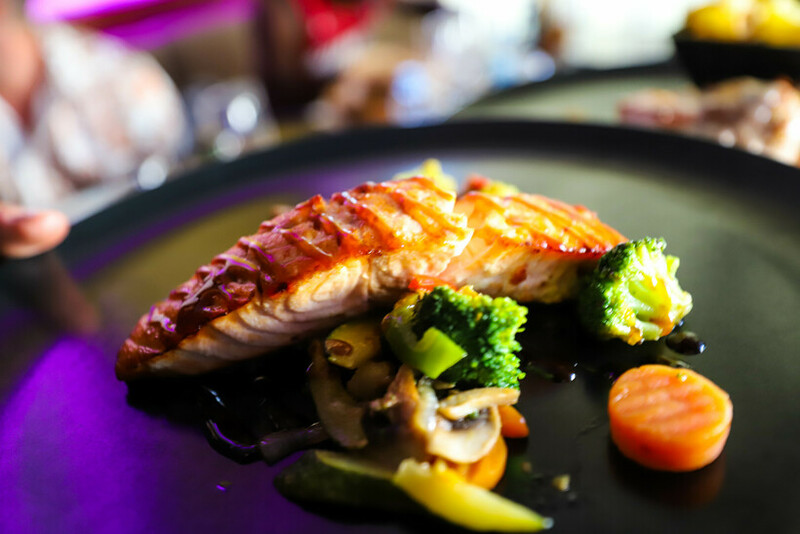 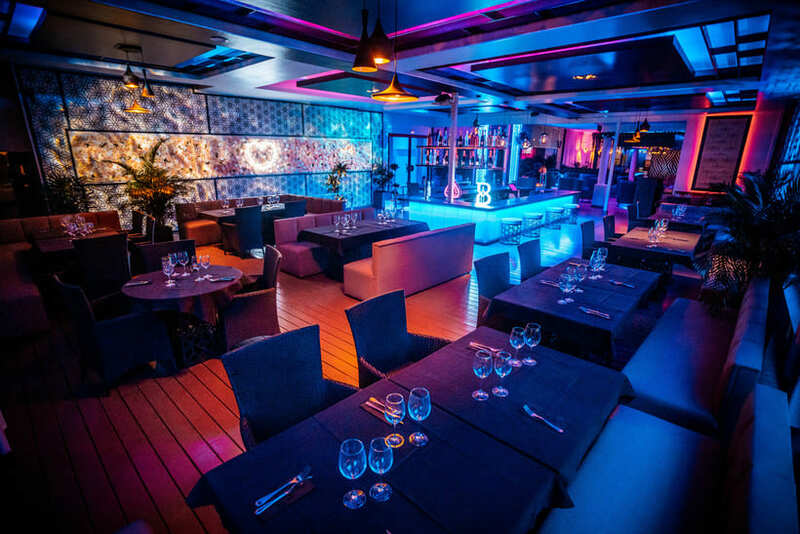 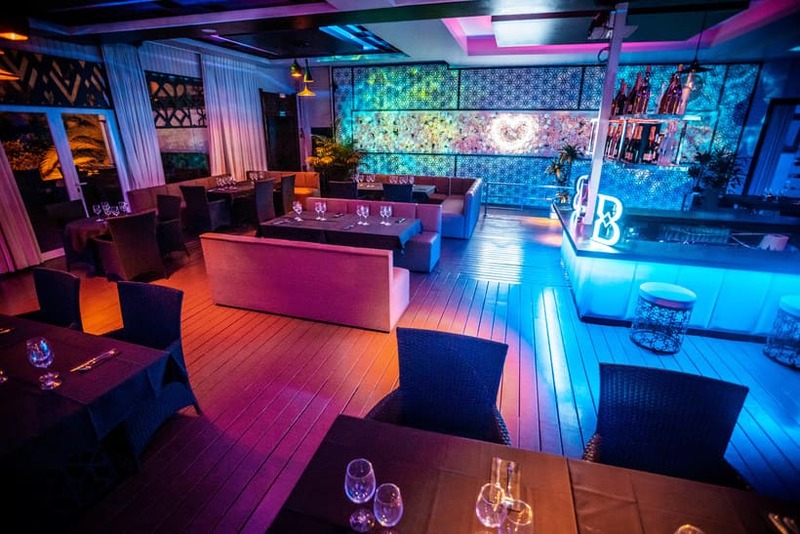 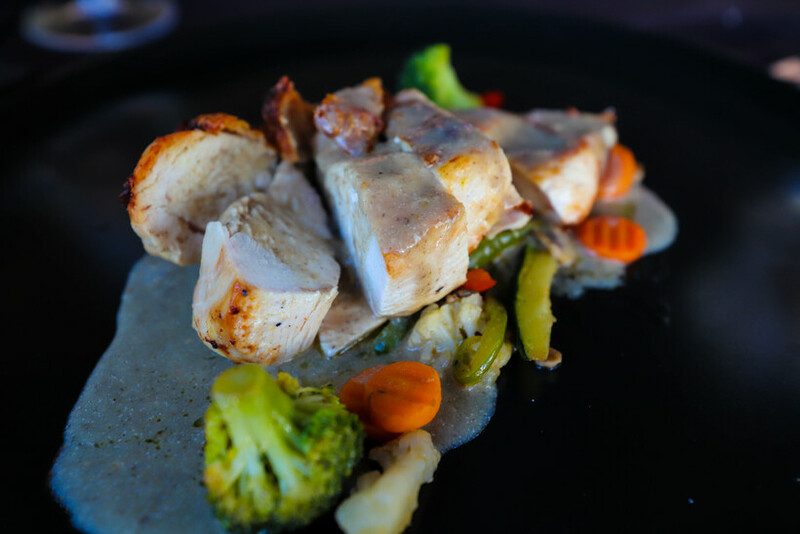 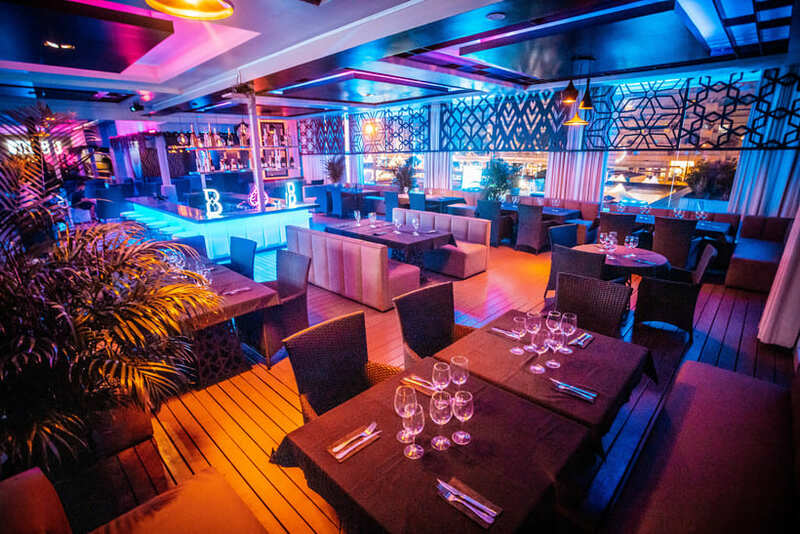 Dine under the stars on the beautiful rooftop terrace in a relaxed atmosphere that Tibu international restaurant has to offer. A wide choice of fresh food and fine wines available for your enjoyment. 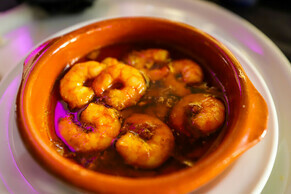 Set menu available from 35 Euros per head for groups. 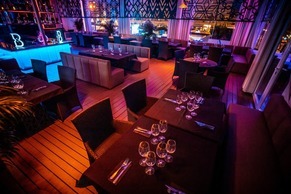 For table reservations please fill in the form on the contact us page.